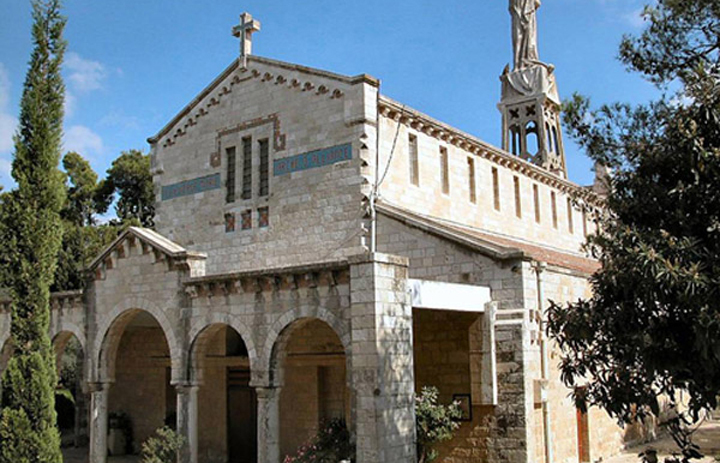 When it comes to Israel, the religious sites throughout the country are abundant. 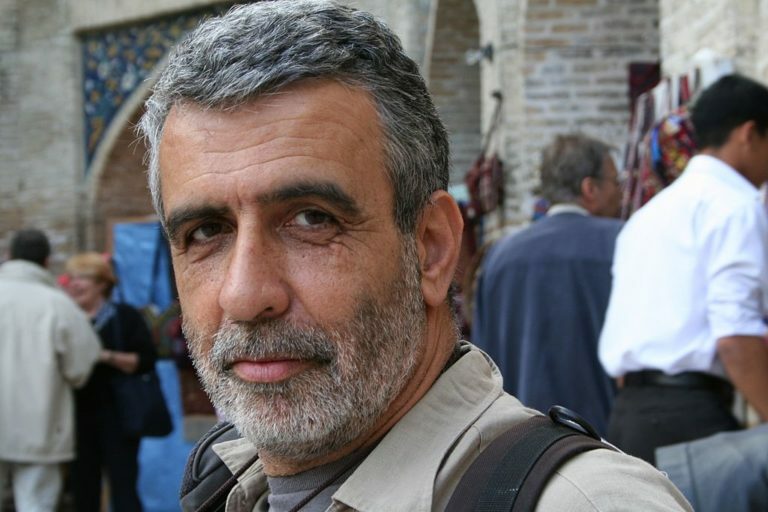 The country has become a hotspot for archaeologists hoping to unearth religious artifacts and sacred temples from a time long past. 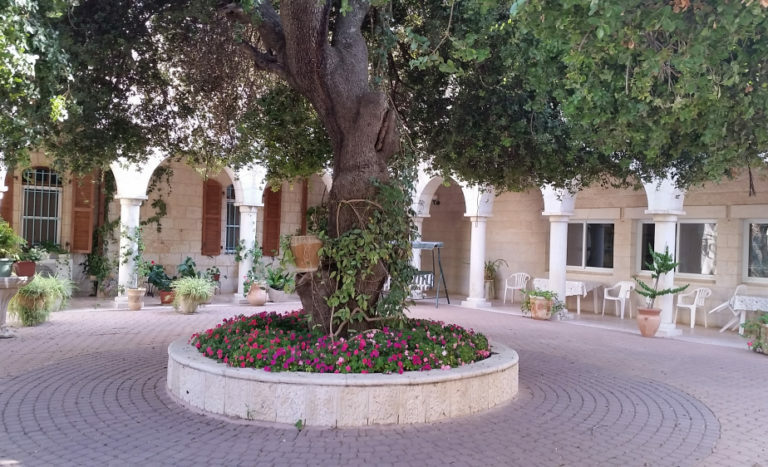 Since 2017, one spot known as Kiryat Ye’arim has remained untouched. It’s a place in the Hebrew Bible that’s believed to hold ancient Israelite artifacts and the rumored location of the Ark of the Covenant. However, what archaeologists have found in a recent excavation could reshape Biblical history altogether. 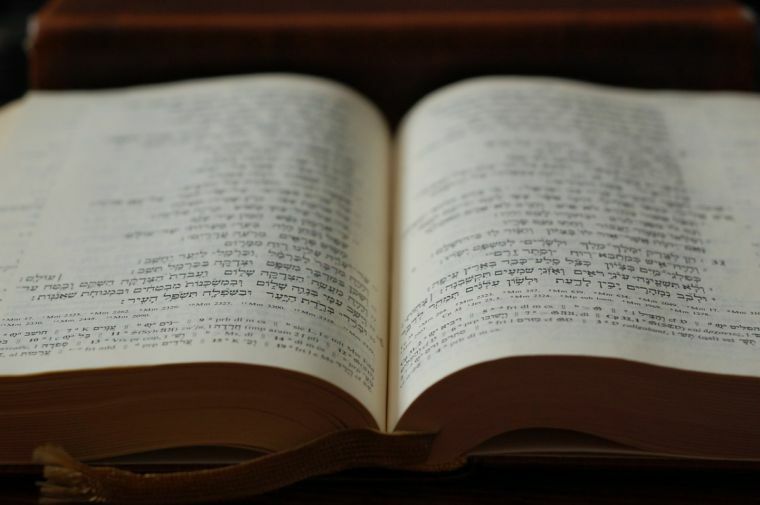 A common name for a collection of religious texts that forms the foundation for Jewish, Christian and Islamic scripture, the Hebrew Bible is a source of content for the Old Testament. It also is a treasure trove of information regarding the events of ancient Israel during Biblical times. Unfortunately, the Bible can’t be considered the most reliable source of information. Most of the accounts written in the ancient text were recorded centuries after they took place. This has ignited a passion within archaeologists and historians to prove or disprove the Bible once and for all. The Book of Exodus is an important book of the Bible due to its historical significance for the Israelites who escaped slavery in Egypt. They would then travel to the Promised Land under the direction of Moses. 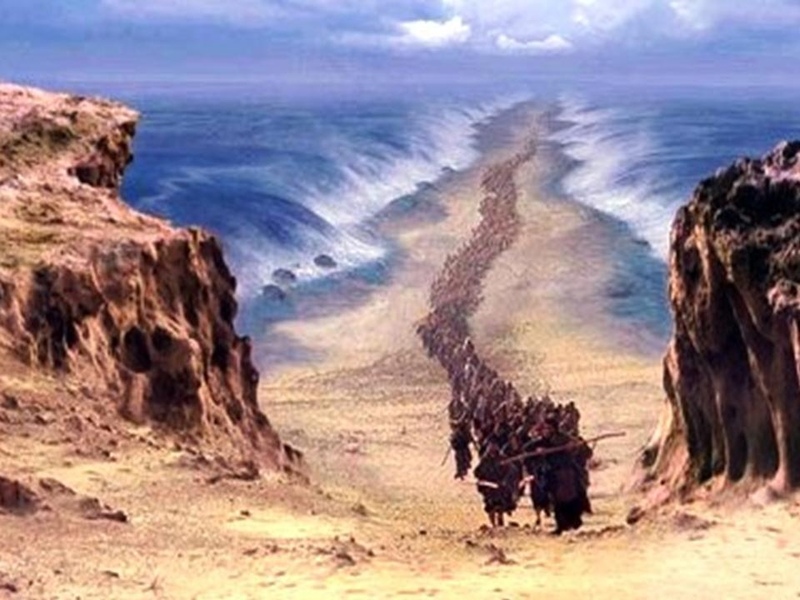 Of course, anyone familiar with Biblical history knows this journey was a difficult one. 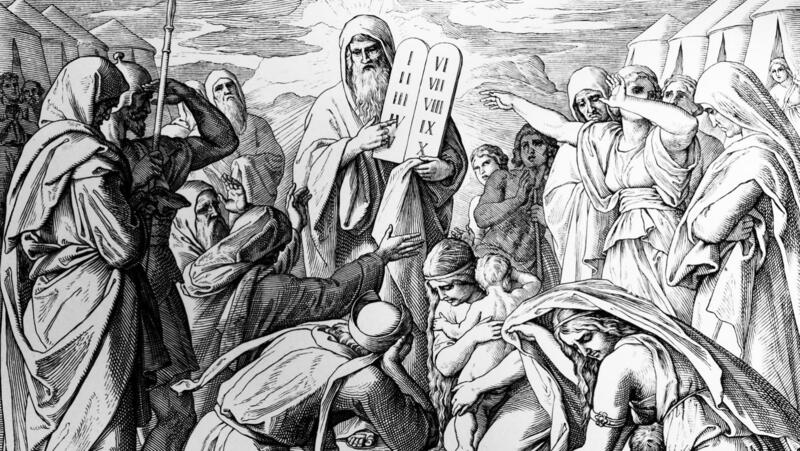 The Israelites spent over 40 years wandering the desert and during this time it’s believed Moses climbed Mount Sinai and received the Ten Commandments from God. Carved on a tablet of stone, these instructions were decrees on how the people should live. 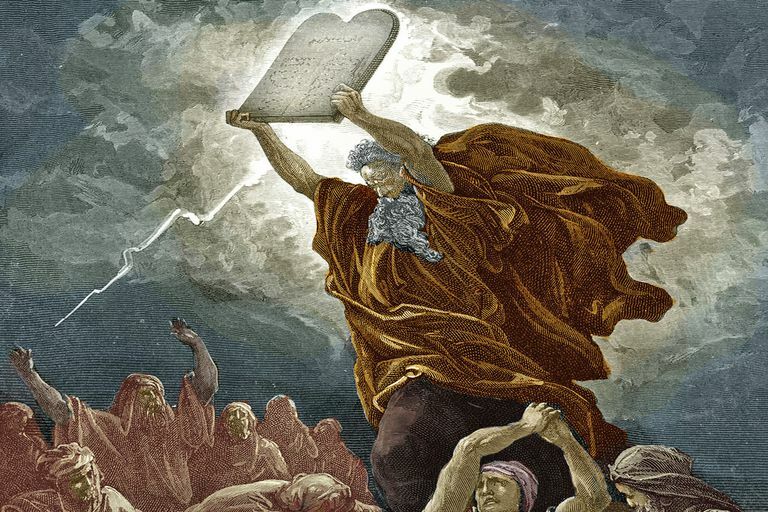 The Ten Commandments were not considered simply a set of rules. They were a covenant between God and the Israelites. A promise that God would continue to keep his people safe if they obeyed his rules and regulations. 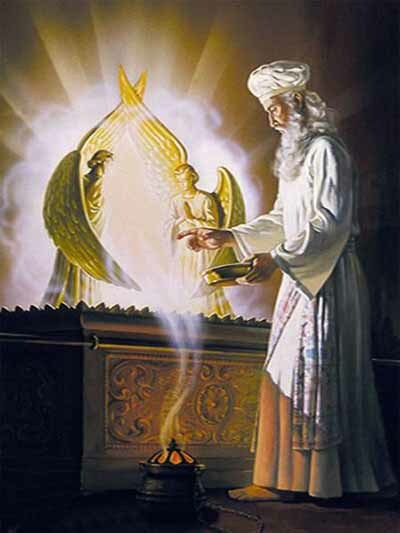 Due to how special and sacred the Tend Commandments were, they were stored in a special container known as the Ark of the Covenant. An ornate chest made of wood and gold, it’s believed the Ark was responsible for an abundance of miracles on the Israelites’ journey. 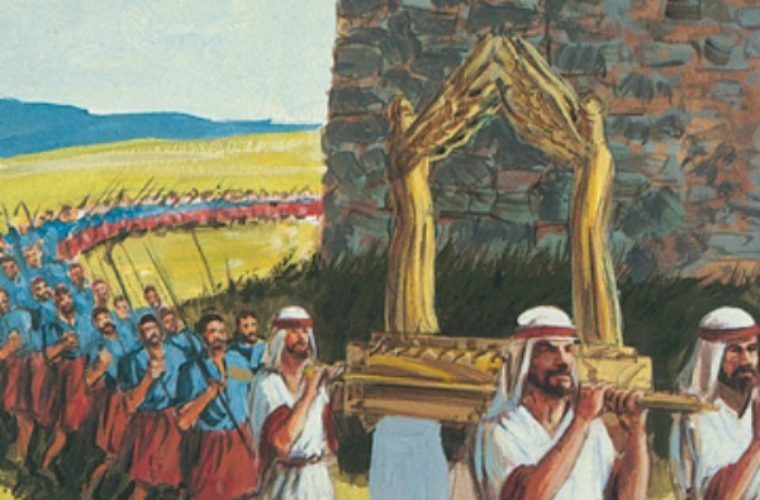 The Bible documents that the Ark would remove obstacles that would come up for the Israelites. At one point when they crossed the River Jordan the waters stopped moving. Also, local tribes circled the city of Jericho with the Ark and the walls were destroyed with very little effort. Of course, whether or not these events actually happened depends on how much of the Old Testament you believe. Once the Israelites entered the Promised Land, they built a lavish kingdom that is now known as Israel. 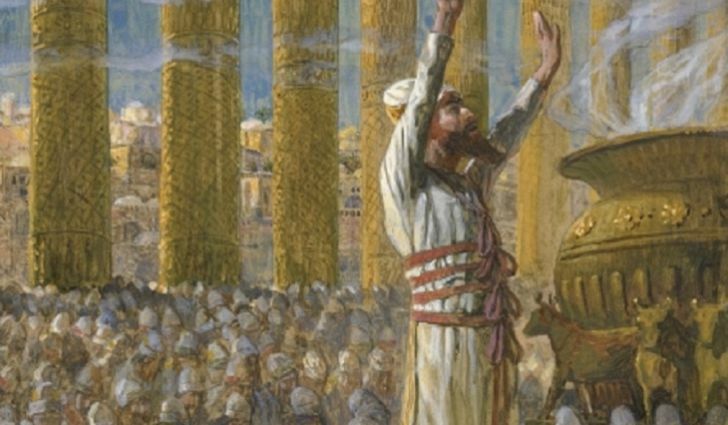 It’s believed that King Solomon built an ornate temple to house the Ark of the Covenant, but when the city was conquered by Babylonians, the Ark vanished without a trace. 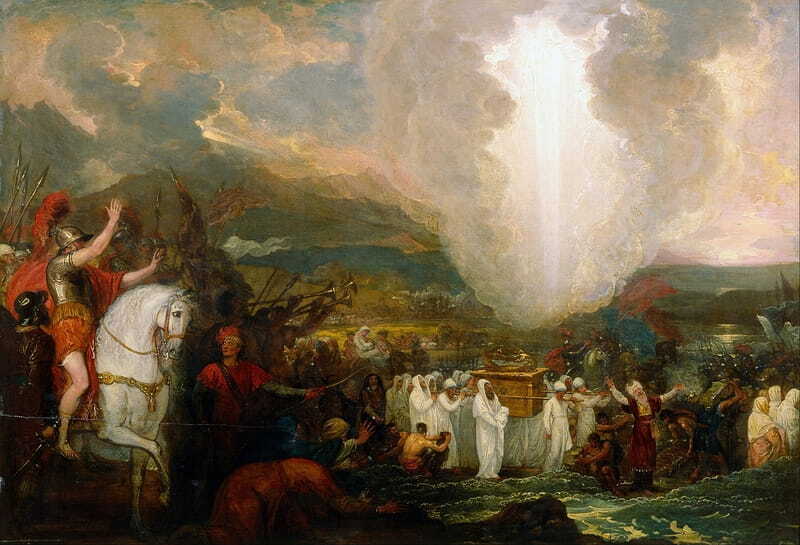 The fate of the Ark of the Covenant is one mystery that continues to endure in the archaeological community. There are many theories as to what happened, with one claiming that the Ark was moved to Africa at some point. Although this has been shot down by a wide number of historians. 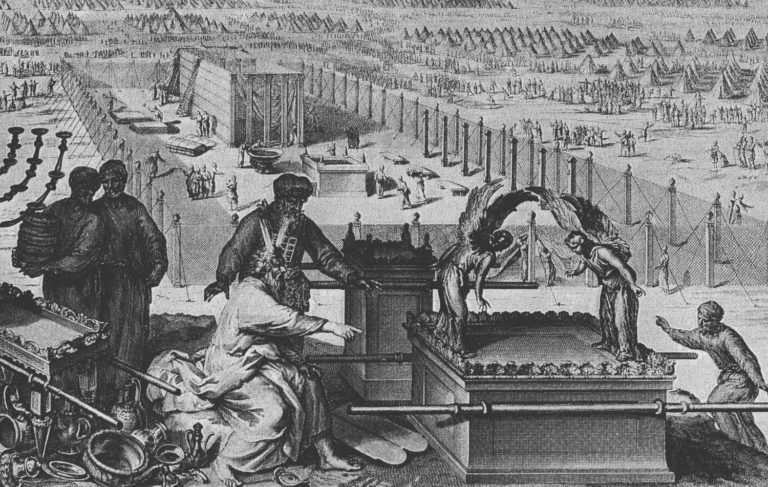 One popular theory that has gained traction is that the Ark was hidden away under the first Temple in Jerusalem before it was ultimately destroyed. And one of the most prominent claims of its location comes from the Bible itself. Clues within the Book of Samuel allude that the Ark was taken into battle against the Philistines, where it’s believed to have been stored in the ancient city of Kiriath-Jearim. 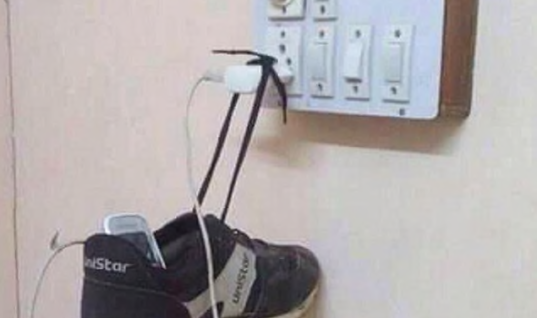 And recently, archaeologists believe they have found where the ancient city may have been located. 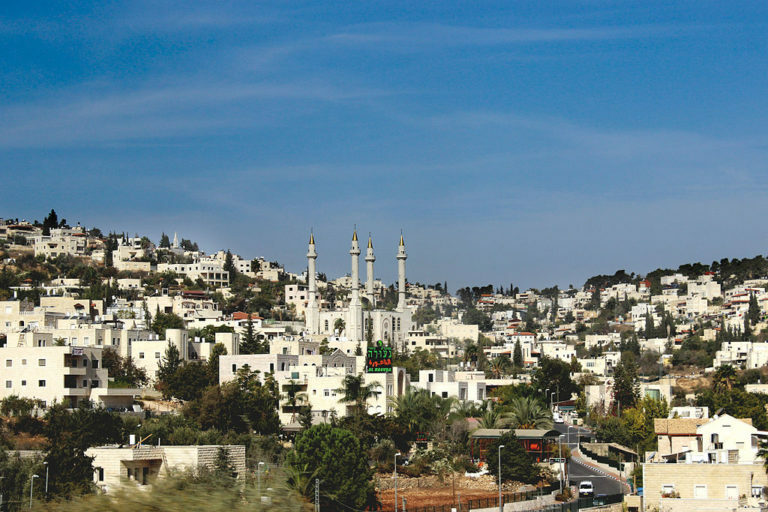 Near the modern Israeli-Arab village of Abu Gosh, stands a hill where it is believed Kiriath-Jearim once stood. To many, it is known as the Telz-Stone, and home to a Jewish community of European origins. 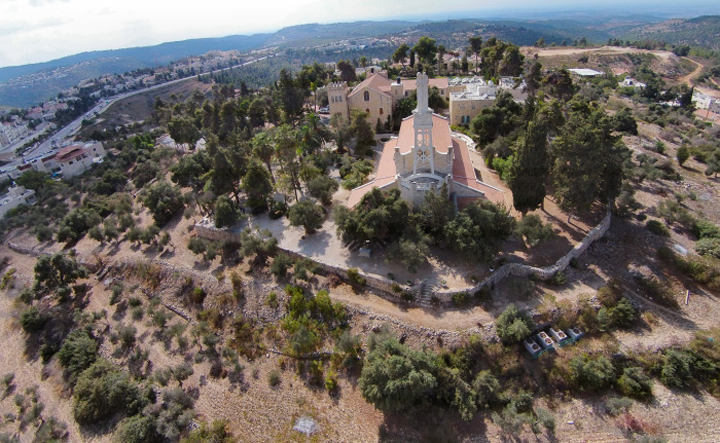 Resting on top of the hill is a church known as the Our Lady of the Ark of the Covenant (coincidence?) and it’s at this location that archaeologists have flocked to with the hopes of finding the ruins of the city and maybe the Ark itself. However, past investigations have proven fruitless. One investigation took place in the 1980s and found nothing of significance on or within the hill. Another digging site was established from 1995 to 1996, and it too came up with very little. Could it be this location was a big misfire in terms of hoping to find the ancient city of Kiriath-Jearim? 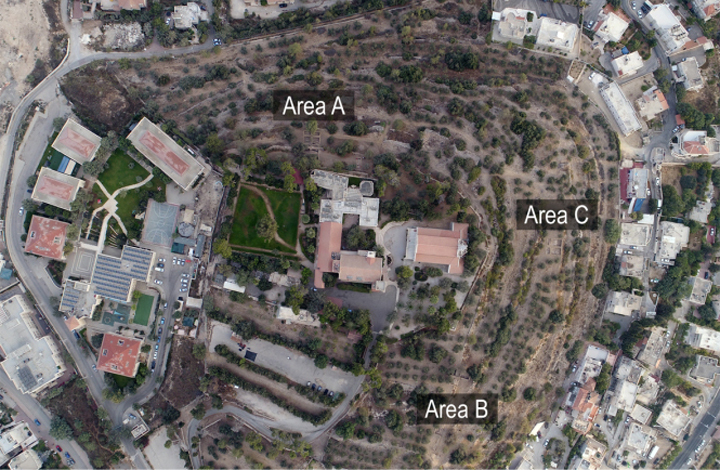 In 2013, another survey was conducted of the area and while it did enhance the belief that the site was of historical significance, no one could find any proof that an ancient city once stood on the hill. However, it would be in 2017 that archaeologists took a deeper look at the site and found something incredible. 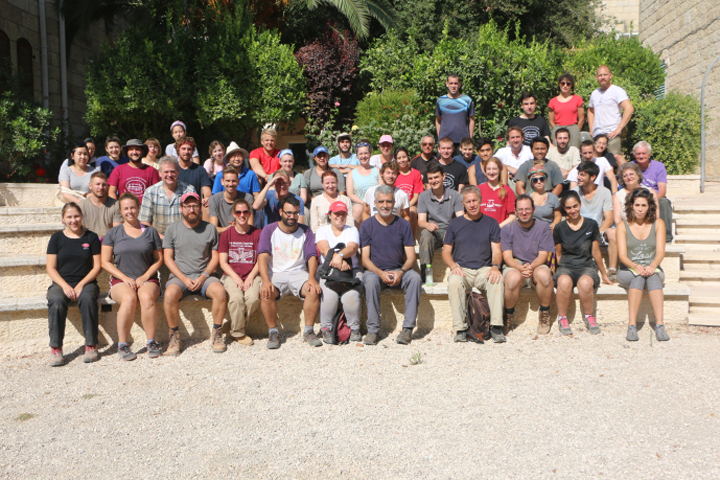 The excavation in 2017 was led by a team from Tel Aviv University and the College de France. Over 50 student volunteers worked on the site as well. 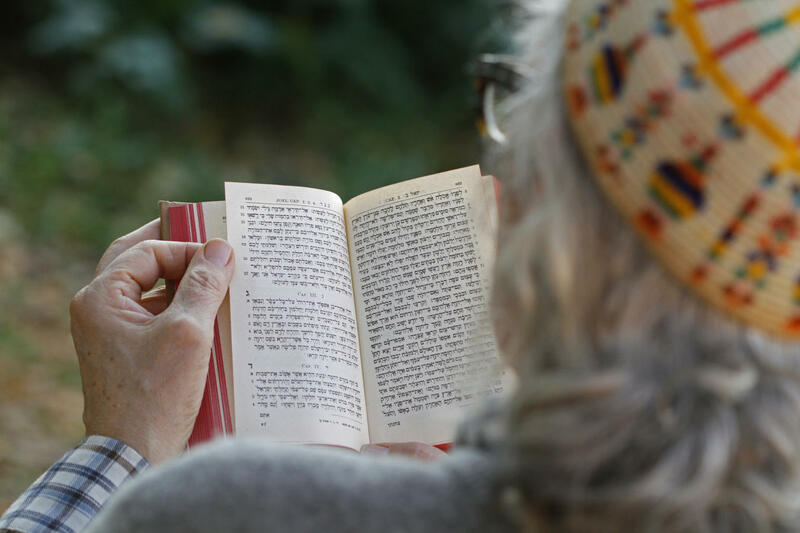 The hope was to finally find something significant and prove that past theories and the clues in the Hebrew Bible were correct. 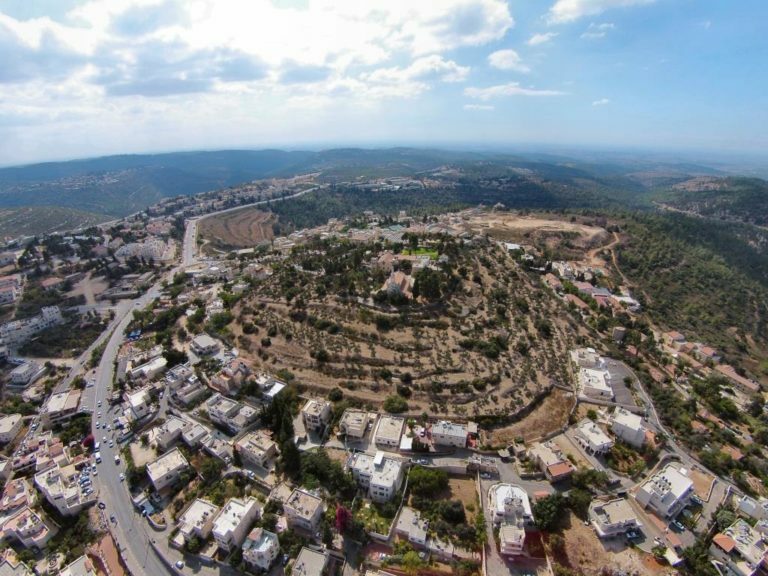 One reason archaeologists believed the hill was the perfect location for a settlement like Kiriath-Jearim was due to its height and clear view of the surrounding area. You can see the Judean Mountains and the coastal plans leading to the sea. If a city were built on the hill, it would have an incredible vantage point. Unfortunately, when it comes to excavating the site, there are a few major obstacles. 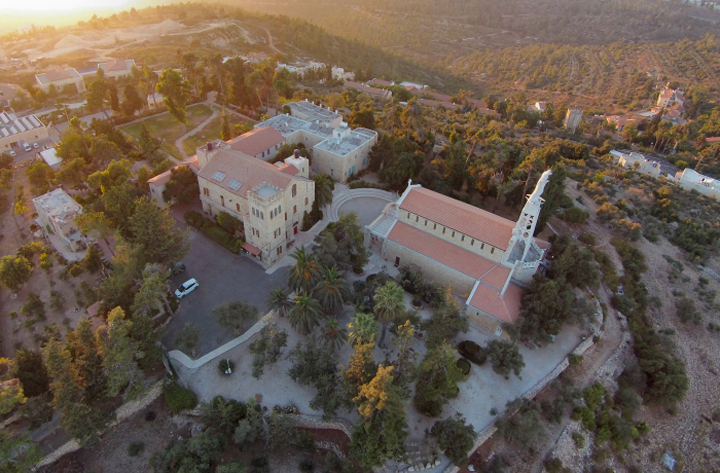 For starters, a convent on the hill prevents a full excavation of the hill. 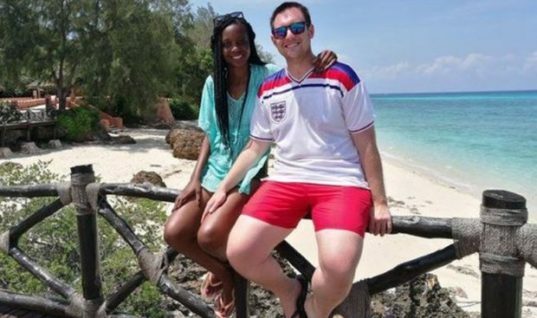 Since so much erosion has taken place it could create instability in the structure and disrupt the life of the nuns. 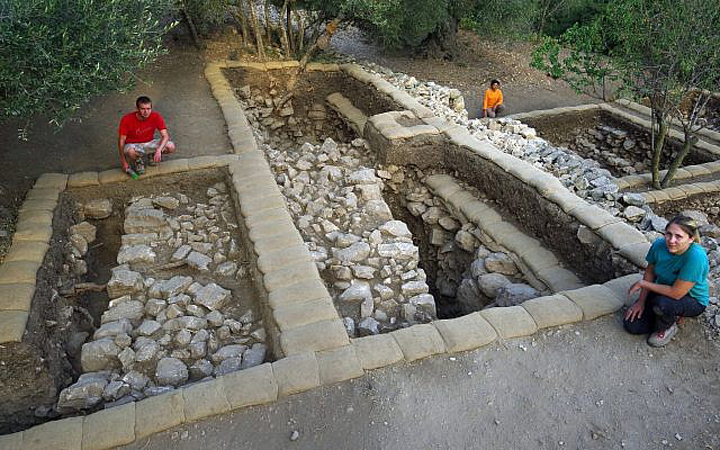 However, thanks to the College de France, the team was approved to begin their dig. 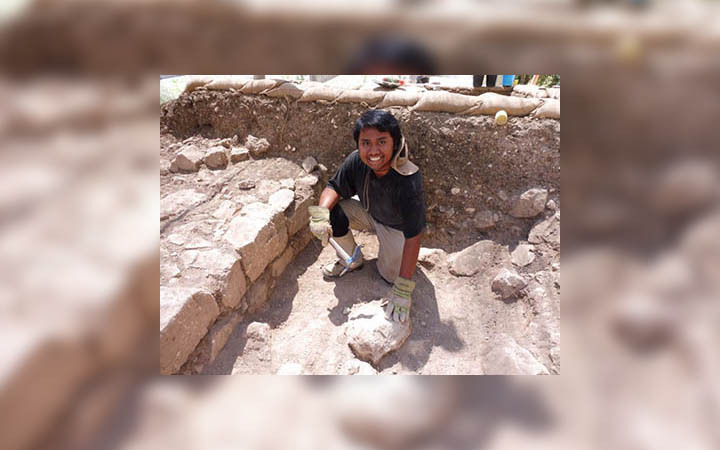 In their preliminary findings, the researchers working on the excavation became confident that they had indeed found the site of the lost city of Kiriath-Jearim. 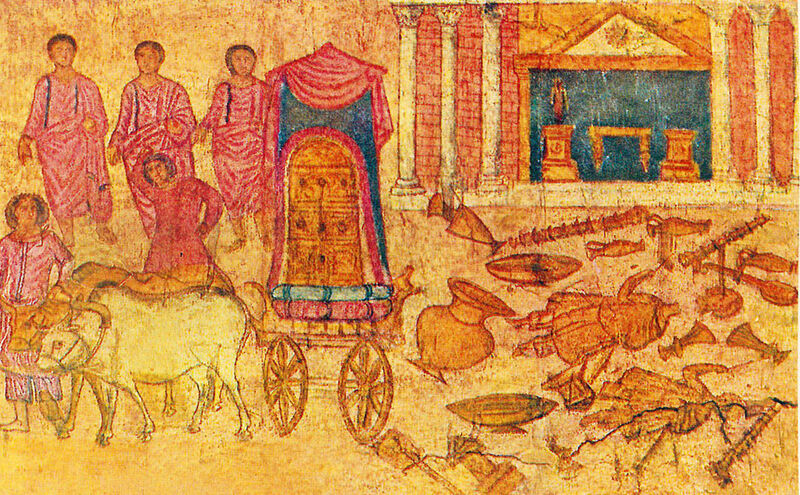 The artifacts they began to find were evidence of the correct time period and matched many of the historical documents that had accounts of the city. 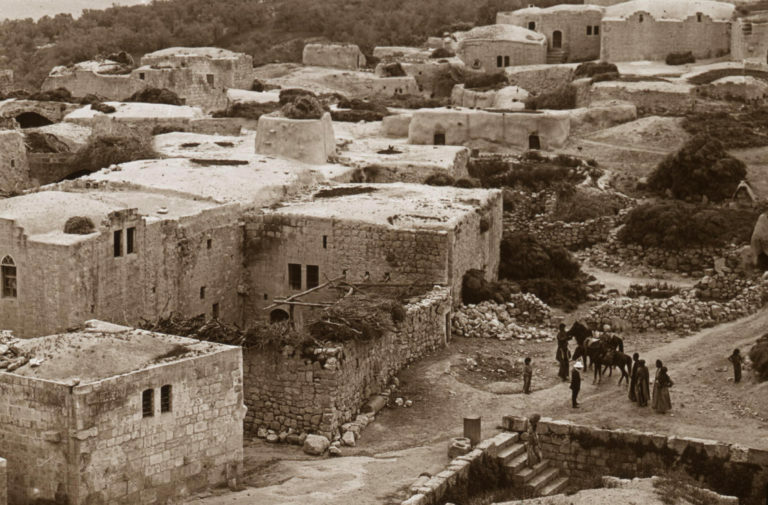 Other evidence was found in the Arabic name for the city, which went by Deir el-Azar. It’s believed that el-Azar was the priest who watched over the Ark while it was hidden within the city. This is due to the fact a monastery built on the site years later would be named after him. 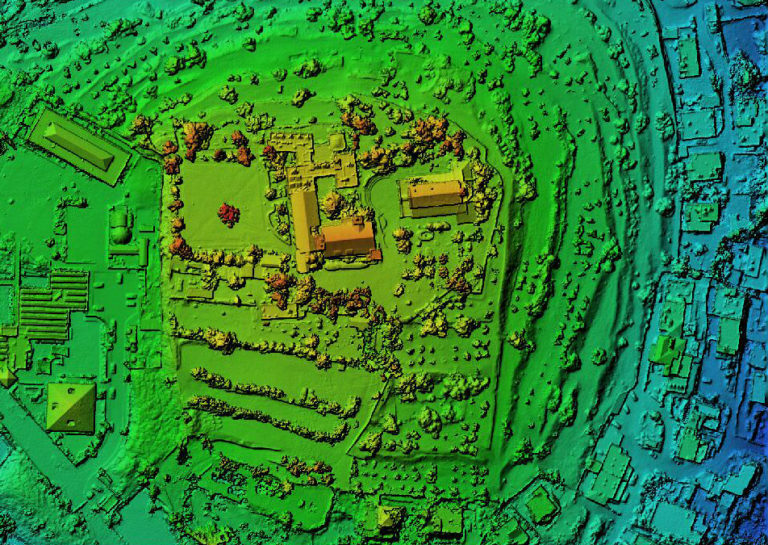 Finding the right location to dig proved to be a challenge, so the team relied on aerial imaging to understand the layout of the hill better. 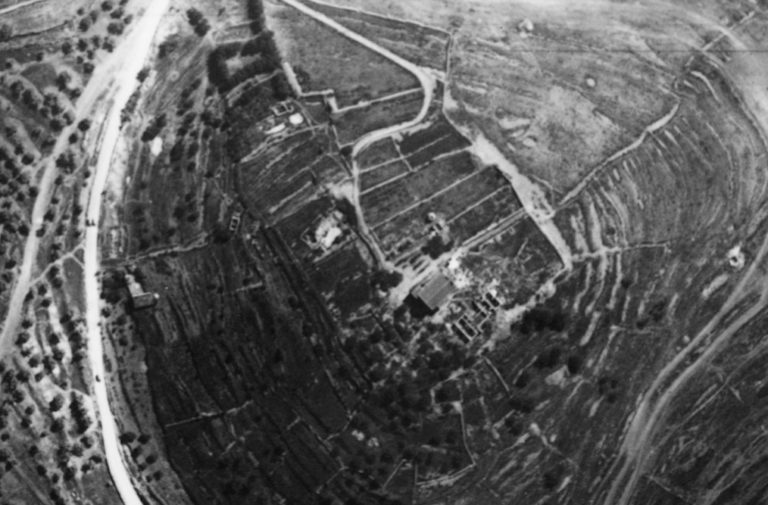 Drones and surveillance footage from World War I was utilized to better understand the layout of the ancient city. After reviewing these photographs, the researchers concluded that the hill was not a natural formation, but man-made. They believed that the hill was created by a platform that was filled with the earth as it was constructed. This provided more evidence this could definitely be the site of Kiriath-Jearim. 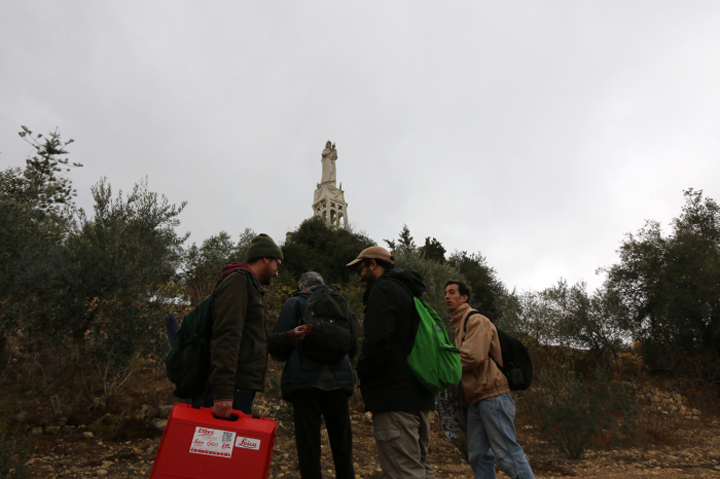 Turning to 3D imaging and processing, the team made the groundbreaking discovery of a platform beneath the surface of the hill. This location was chosen for their primary excavation site, which they hoped would lead to artifacts and ruins that proved their theory. After excavating a significantly large portion of the ancient platform, it was believed to have been made during the Iron Age. This was due to its construction and its dimensions. However, to prove it was from the correct time period, the platform would need to be analyzed and dated. Looking at the particles of quartz in the soil, it was determined the structure had been built around 1150 BC, and thanks to some pottery shards it’s believed Kiriath-Jearim was at its prime during this period of time. However, the researchers began to find evidence that contradicted the Hebrew Bible. 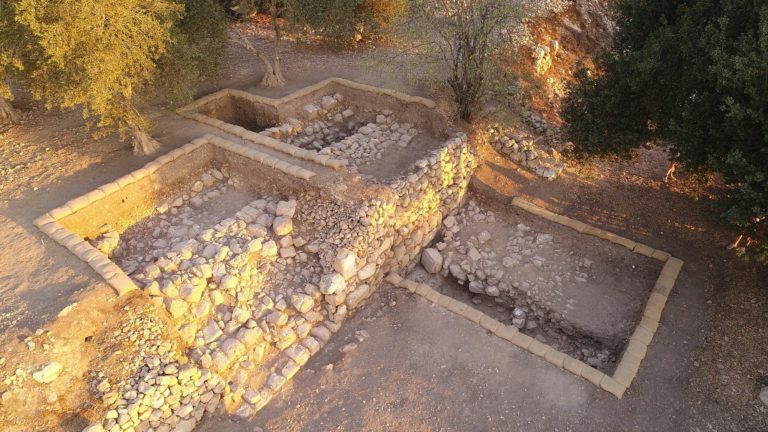 The Bible claimed that Judah built Kiriath-Jearim to control Israel; however, based on the evidence the archaeologists don’t believe that Judah had the strength to build such an elaborate settlement. 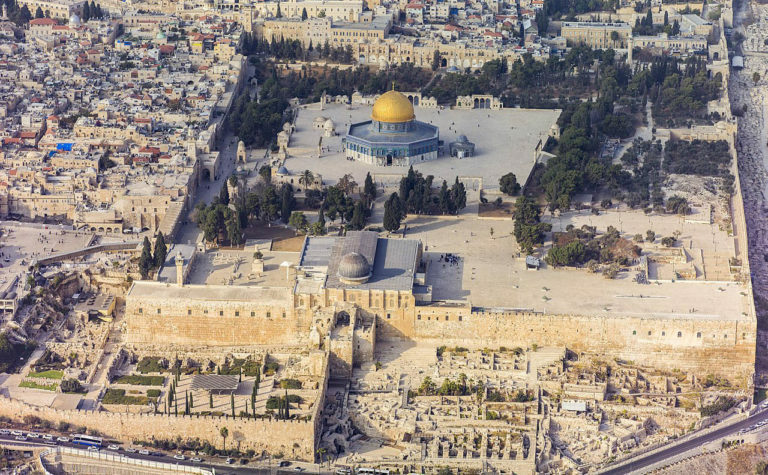 In fact, the researchers believe that the city was actually built by Israel as a defense against Judah. 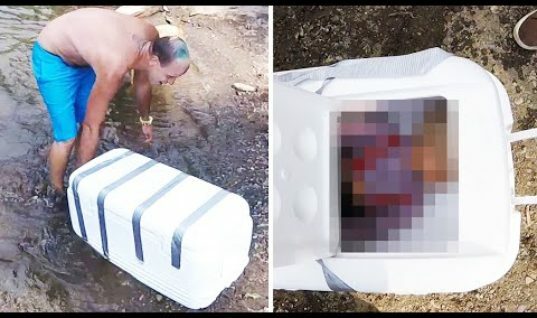 This theory actually fits in better with what historical texts describe during this time period, along with other bits of evidence uncovered at the site. 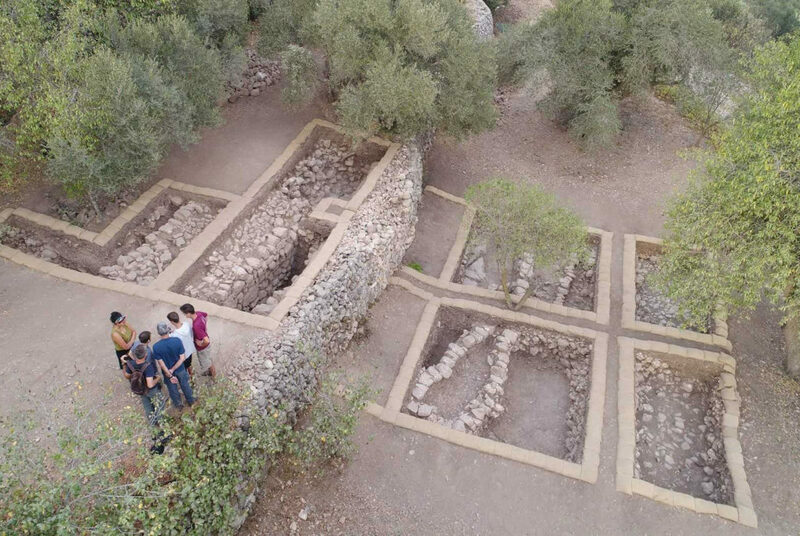 Archaeologists also found evidence of a possible shrine, a place that could have housed the Ark of the Covenant before it was taken to Jerusalem. Although, some of the researchers working on the excavation don’t believe that the Ark existed in the first place. 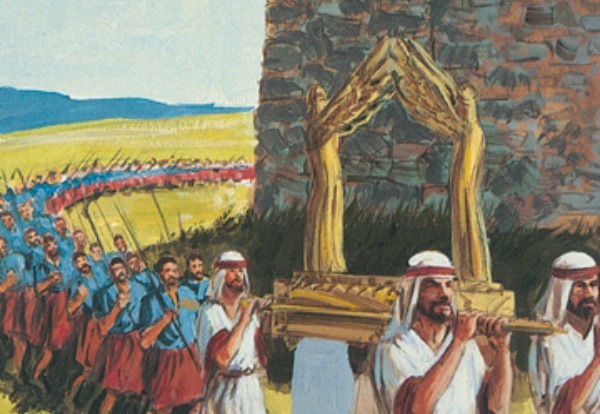 Much of the disbelief stems from the fact that the Hebrew Bible depicts that the Ark of the Covenant was carried to Jerusalem after its time spent in Kiriath-Jearim. However, the historical evidence doesn’t support such claims. Such a major move would have been documented somewhere throughout history, especially since the Book of Samuel discusses King David’s involvement. 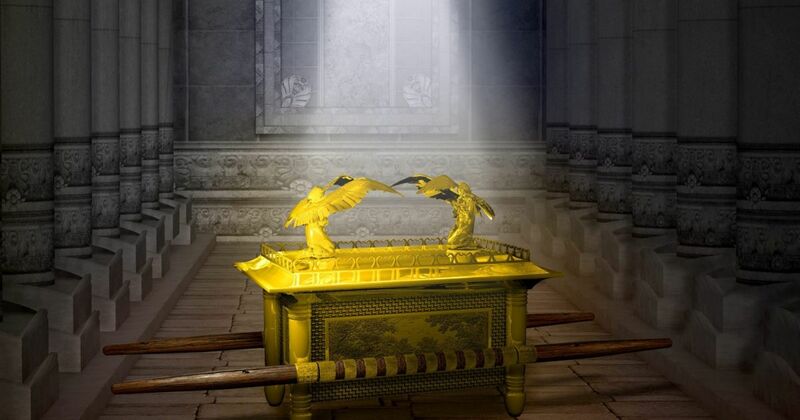 For now, researchers believe that the Hebrew Bible’s references for the Ark of the Covenant and Kiriath-Jearim were a way to explain the Ark’s journey over time. Regardless, there are plans underway for further excavations in 2019. 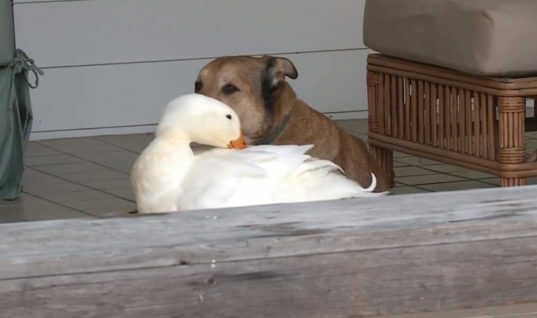 The hope is to continue to put together the site’s history and maybe…just maybe solve the mystery of the Ark once and for all.